Perhaps the most popular tourist place in the world, Europe attracts many visitors all year round. However, people often wonder what the best time to visit Europe is. Here is everything you should know about visiting Europe in summer, monsoon and winter. Europe has a diverse geographical terrain ranging from mountains to grasslands and modern cities to sleepy villages. The climate across Europe ranges from sunny and warm in Greece to cold and misty in Norway. Popular countries like Italy, France, Spain are a delight for tourists as they enjoy sunny weather almost throughout the year. On the other hand, some places like Sweden, Denmark, and The Netherlands go through a rough and cold winter with heavy snowfall making it a bad time for tourism. 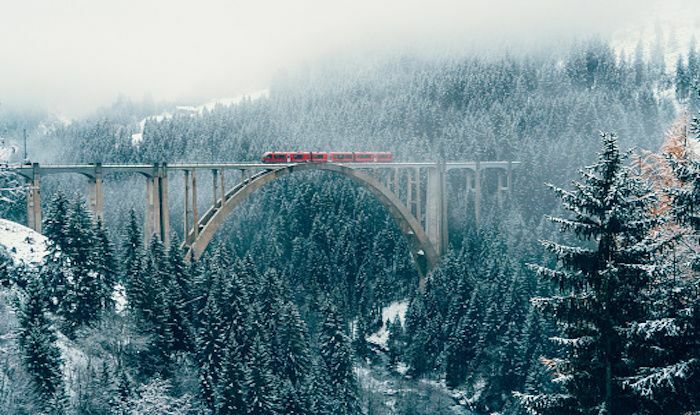 While Europe really is an all year round destination, the best time to visit Europe depends upon where you are going and what you want to do. Summer season is a great time to visit Europe for sight-seeing. However, this is also the peak tourist season which means that most attractions are crowded and expensive. Hotel rates are also quite high during this time. July and August are the busiest tourist months in Europe. 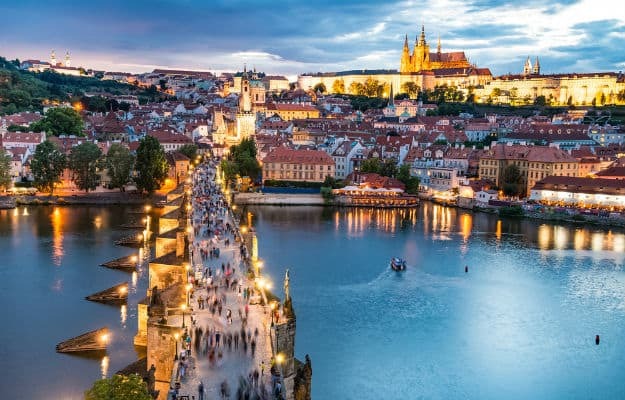 You can avoid the crowds if you visit the Eastern European destinations like Czech Republic and Hungary which have their own charm. Autumn is perhaps the best time to visit Europe’s popular attractions like Italy, France and Germany. During the months of October-November, the crowds are fewer, rates are cheaper and the weather is still not extremely cold. It is the ideal time for romantic getaways, pleasant walks, and even bar-hopping. No matter what time of the year you visit Europe at, it will have something exciting for you. Just look up the weather for the country you wish to visit and plan your travel accordingly. In general, September-November seems to be the best time to visit Europe.